Georgia May Jagger is sizzling for Sisley in this shoot with her boyfriend for their fall/winter 2013/14 campaign. It's an impressively styled shoot, especially when you compare it to the awful Miley Cyrus feature that V magazine did recently. Lots of Bardot vibes again in this campaign plus great chemistry with boyfriend and fellow model Josh McLellan. The clothes look great and the games and sports vibe works a treat. The Queen of the Swingers. Clever symmetry with the floor. 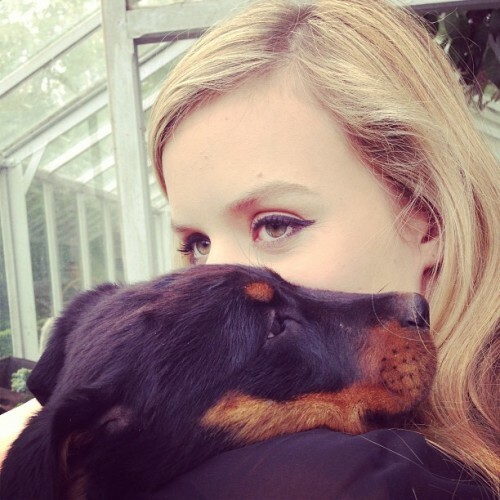 Georgia has been supporting/partyimg with her dad on the Rolling Stones summer tour. 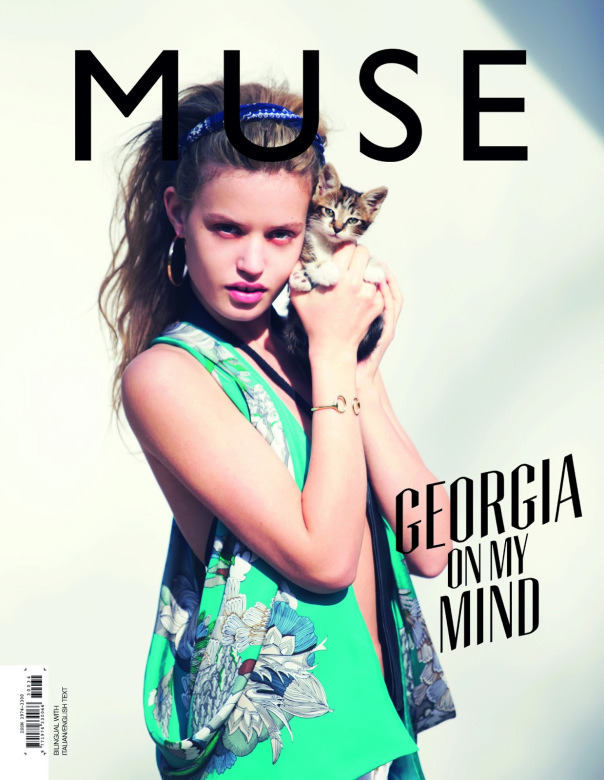 A fantastic vibrant shoot by David Bellemere is another winning campaign. Is harlequin a good alternative to the normal chic dress vibe on bicycles? Lots of high end labels in this classy shoot. Chanel, Cavalli and Prada give maximum style. Full-on leopard spots and floral combo. Glam rock chick styling for this magazine. Love the skirt! Jessie J would lust for this jumpsuit. 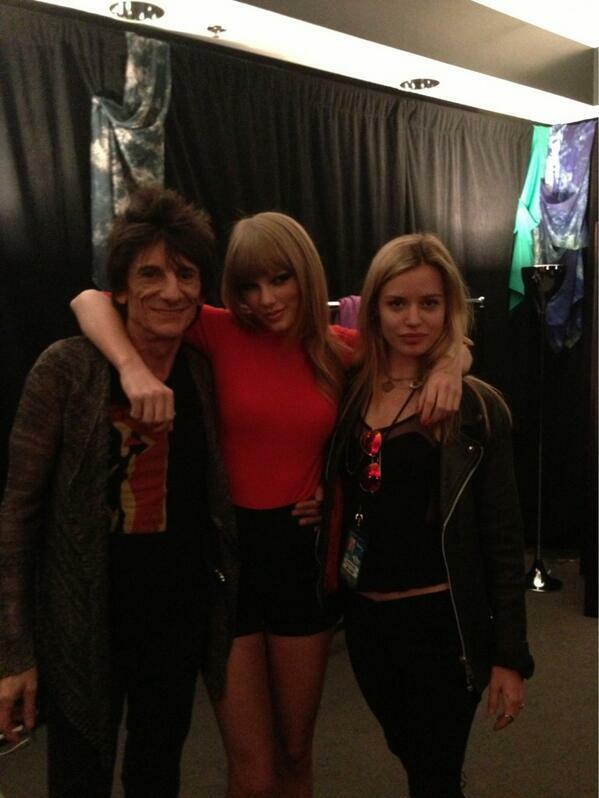 With Ronnie Wood and Taylor Swift. Hot diggity dog! Defo not the Victoria's Secret diet. What a fantastic few months for this amazing model.